launches. Beautycon is the one event beauty lovers of all ages, creeds, and backgrounds look forward to every year, and it’s also the perfect opportunity to discover new products. With its cool brand activations and meet-and-greets with top beauty influencers, Beautycon is considered the ultimate beauty festival, the Coachella of the beauty industry. HelloGiggles attended Beautycon NYC on April 6th and 7th, so if you didn’t go, we’ve got you covered. These are the most exciting and innovating products we saw at Beautycon that are worthy of your shopping cart, from lazy-girl friendly makeup to DIY gel nail wraps. 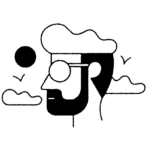 This just in: Stylized edges are back with a vengeance. 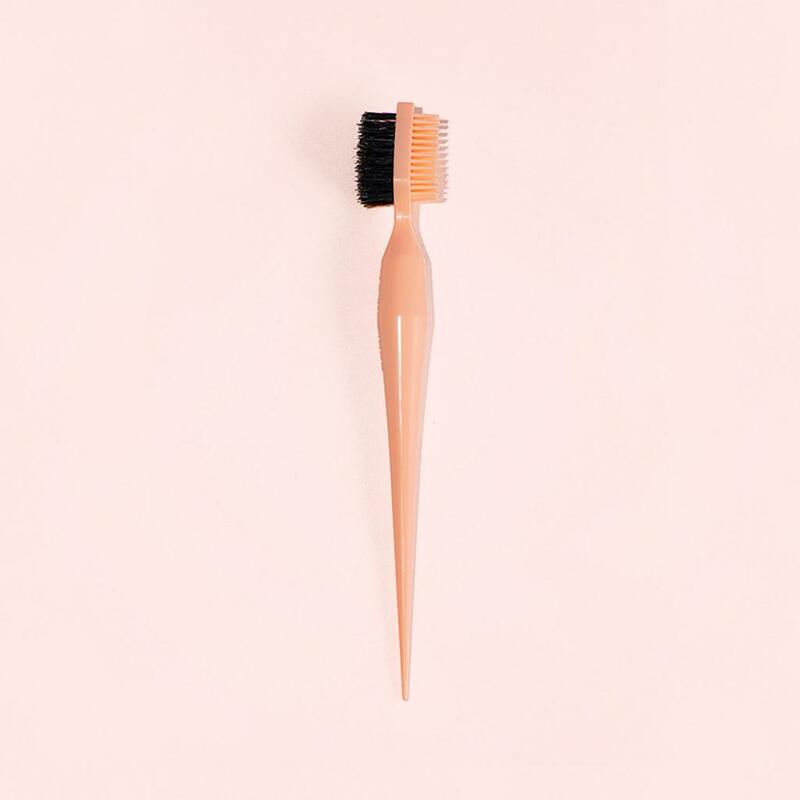 This innovative hair tool is great for laying and slaying unruly baby hairs. Whether you’re rocking braids or a snatched ponytail, this gentle yet effective edge styler will help you slick, swoop, and define your edges with ease. 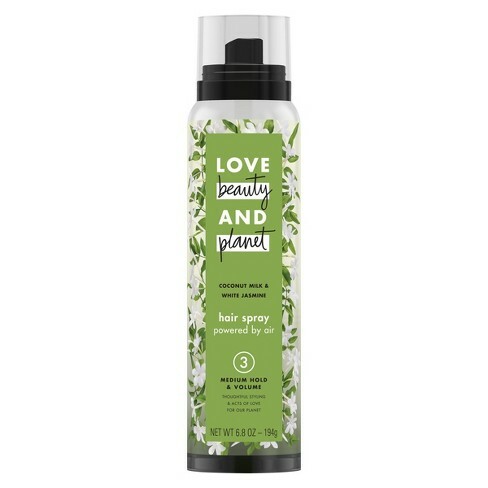 This new non-aerosol hairspray isn’t only amazing for styling your hair, it’s also great for the planet. No greenhouse gases in this formula, whatsoever. Available in four color combinations, this 2-in-1 blush and highlighter duo is the lazy-girl way to apply makeup, and we feel seen. The magic that is micellar water is now available for your hair through this gentle clarifying cleanser. 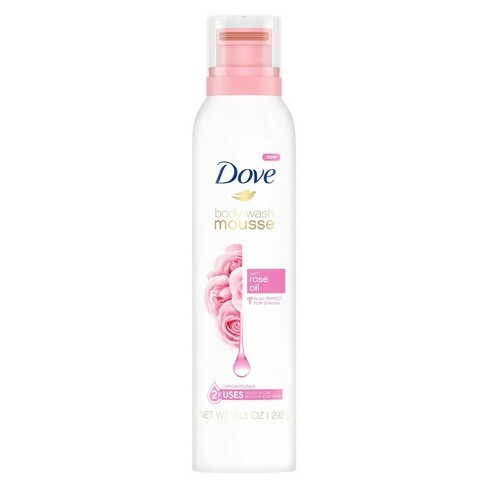 The rich lather of the body mousse will make every shower experience from here on out feel luxurious af. 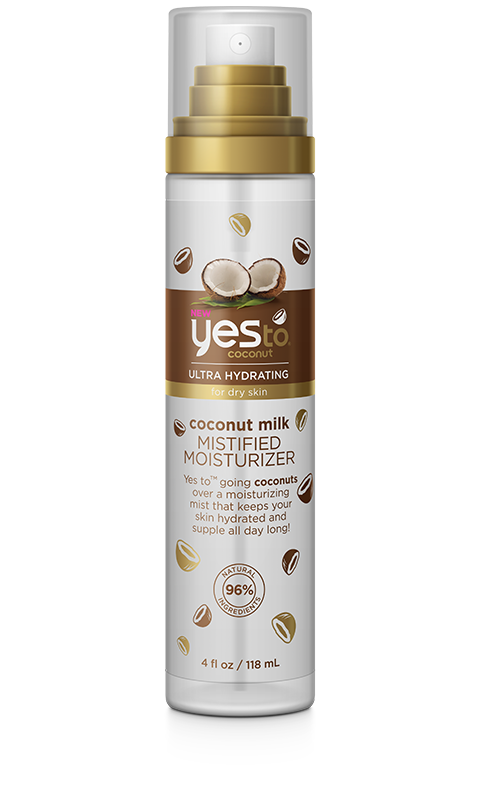 If you’re still struggling to repair your skin from the winter, this exfoliation moisturizer needs to be in your cart, like, yesterday. 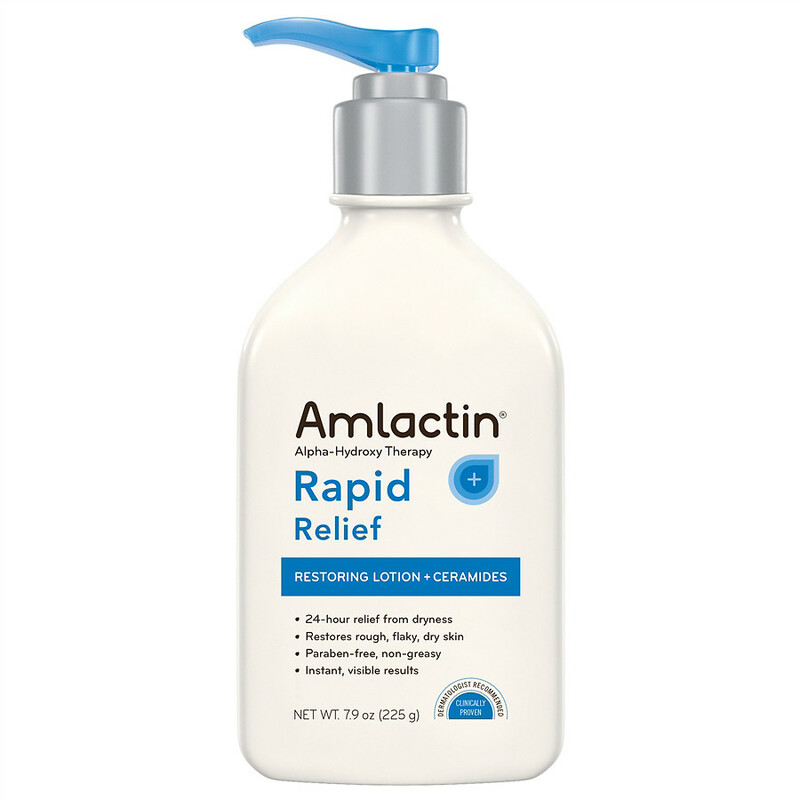 During Beautycon, Amlactin did a cool demo of this lotion on the skin under a microscope. Trust us when we say we went from ashy to classy in a matter of seconds. 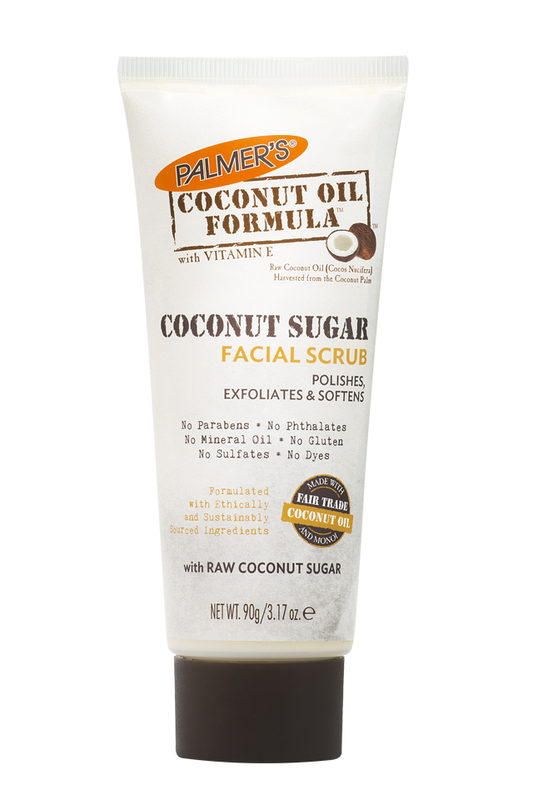 If this scrub is as good as coconut sugar tastes, we’ll need two, please and thank you. 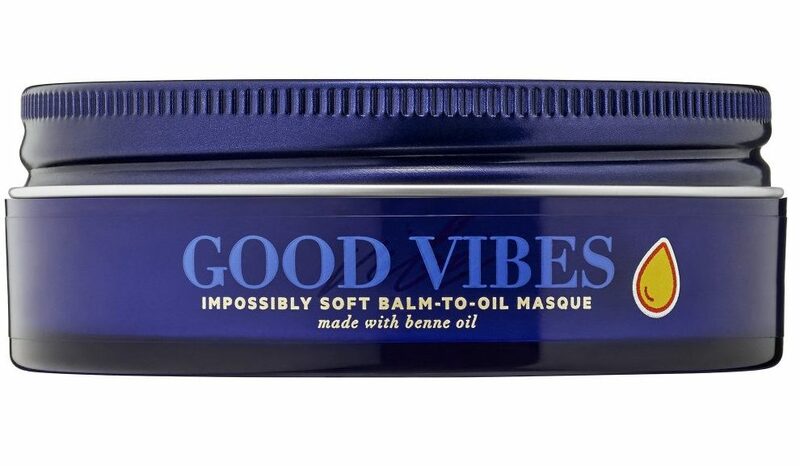 If your hair is screaming for hydration, this conditioning mask will melt moisture right into your strands. 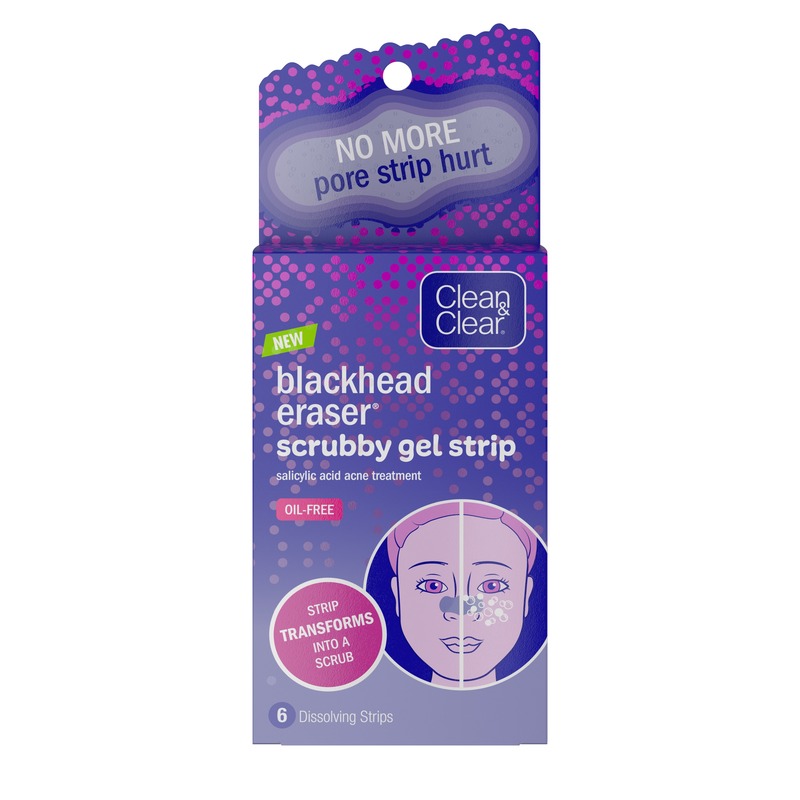 This innovative pore strip is the pain-free treatment that we’ve been begging for. Instead of ripping your skin to shreds, apply a bit of water and watch the strip turn into an exfoliating scrub. 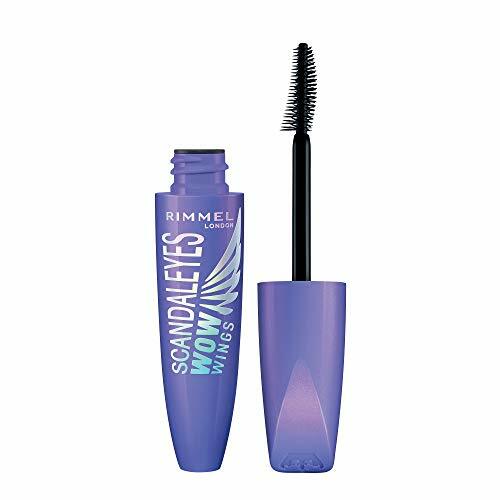 This eye-enhancing mascara features a tapered wand that evenly coats your lashes. And might we add, the red and black packaging is fierce. 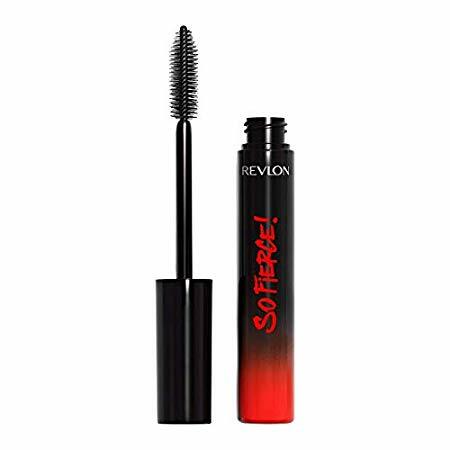 This lash-multiplying mascara features a unique dual-sided brush that will give your lashes volume like no other. If you love gel manicures but hate the recurring dent it leaves in your wallet, this at-home alternative is a game-changer. 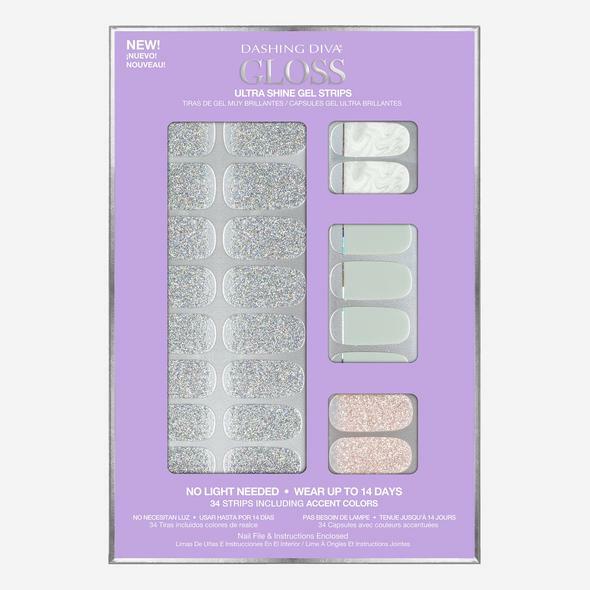 The long line at Beautycon to get a set of these applied was all the proof we needed to know they’re a must-have. 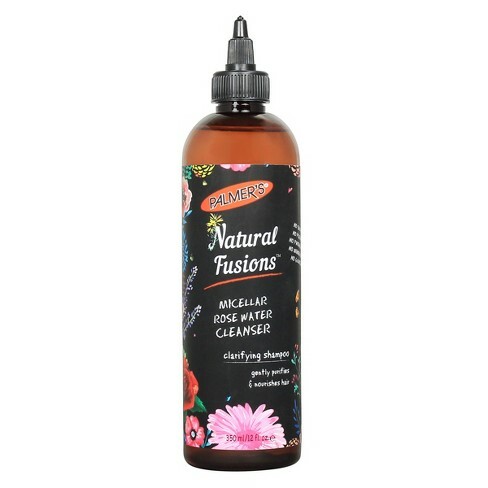 This multi-tasking mist can be used before or after makeup to give you a boost of hydration, no matter the time or place. 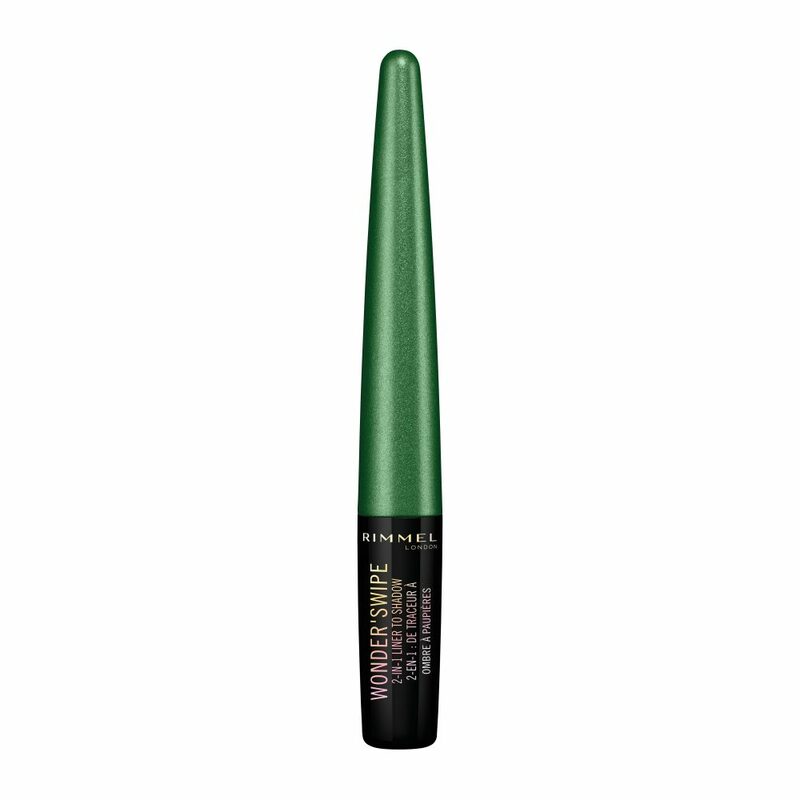 If you love 2-in-1 products as much as we do, this liner and eyeshadow hybrid is a dream. Plus, it’s available in eight bold shades for spring and summer. 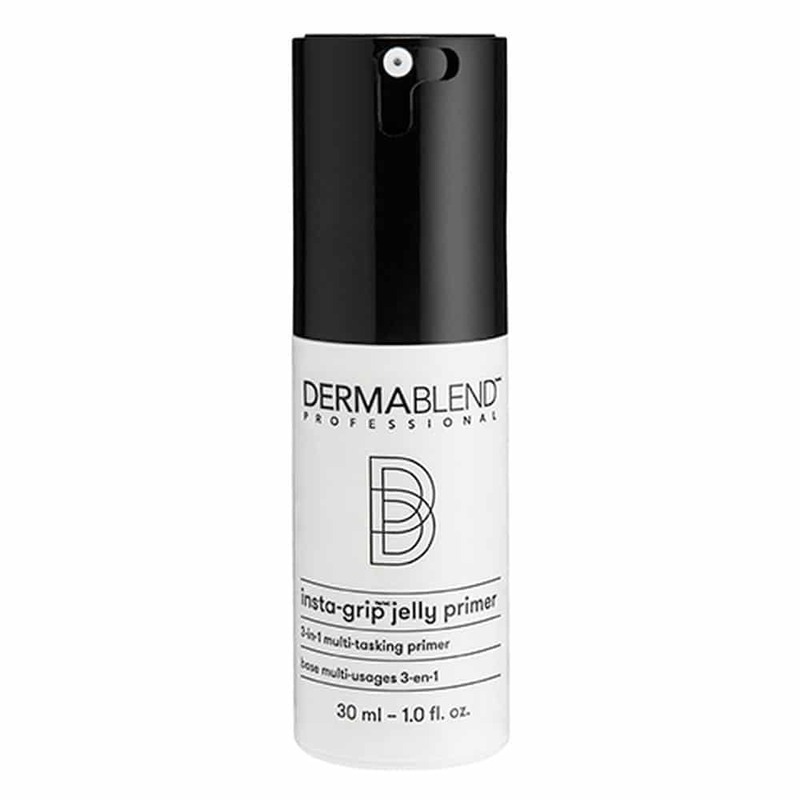 Jelly primers are all the rage, and this one has set the bar high. 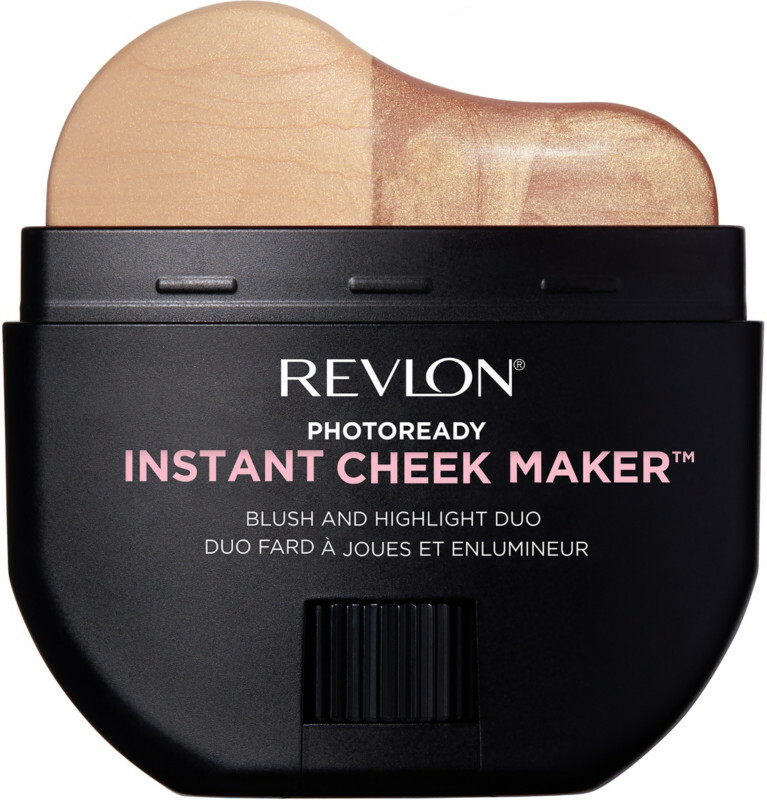 This makeup-gripper, instant moisturizer, and tightening mask will give your makeup staying power as you’ve never seen before.